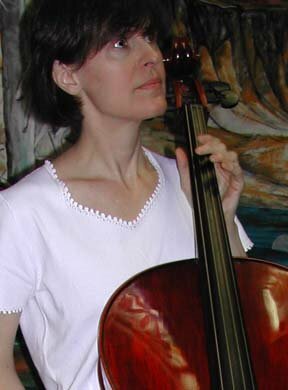 My impression from reading recent blogs is that most cellists belong in Paris. I cannot tell a lie. I liked Paris well enough, but the attitude left me a little cold. I've never been to Amsterdam, so will certainly keep my eyes open while I'm passing through this summer. Or maybe I should consider a mere layover to be a missed opportunity.